The Great South Philly iPhone Heist of 2018: Remember When South Philly Guys Used To Steal Truckloads Of Cigarettes? Victor Fiorillo at phillymag.com offers a piece on the theft of iPhones and other cell phone devices in South Philadelphia. There was a time when a certain type of South Philly guy would spend his productive hours casing tractor-trailers and delivery trucks to score truckloads of cigarettes that would then be sold on the black market. But, this being 2018 and cigarettes not being particularly socially acceptable, we’ve moved onto iPhones. 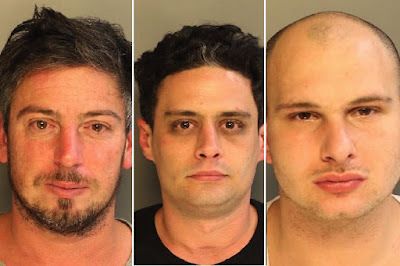 The Philadelphia Police Department has arrested three South Philly men, alleging that they were behind schemes to steal $100,000 in iPhones and other cell phone devices. 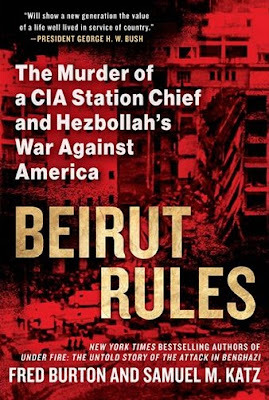 Joshua Sinai offers a good review in the Washington Times of Fred Burton and Samuel M. Katz’s Beirut Rules: The Murder of a CIA Station Chief And Hezbollah’s War Against America. 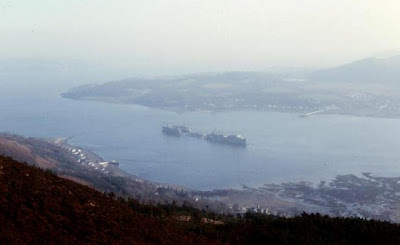 On March 16, 1984, William Buckley, the CIA station chief in Beirut, Lebanon, was kidnapped by Hezbollah operatives just as he had left his apartment building at 6:45 am and started driving his car to his office at the United States embassy compound, a two-minute drive away. 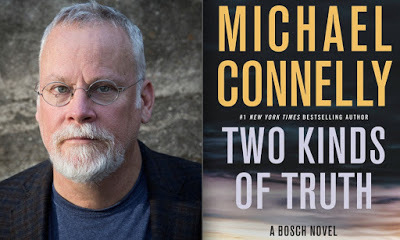 The two cars driven by the Hezbollah kidnappers quickly blocked Mr. Buckley’s car and their operatives overwhelmed him with their firearms and hurled him into one of their cars, driving him to their hidden place of captivity. 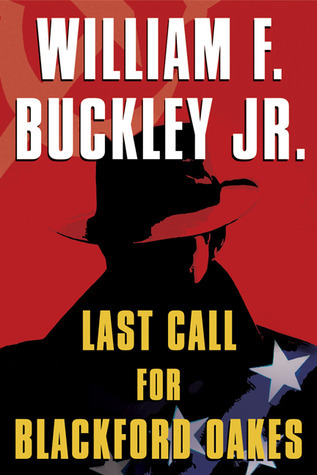 Mr. Buckley had been in his position since June 1983, and contrary to standard security practice, he was not accompanied by an embassy-provided driver or bodyguard. 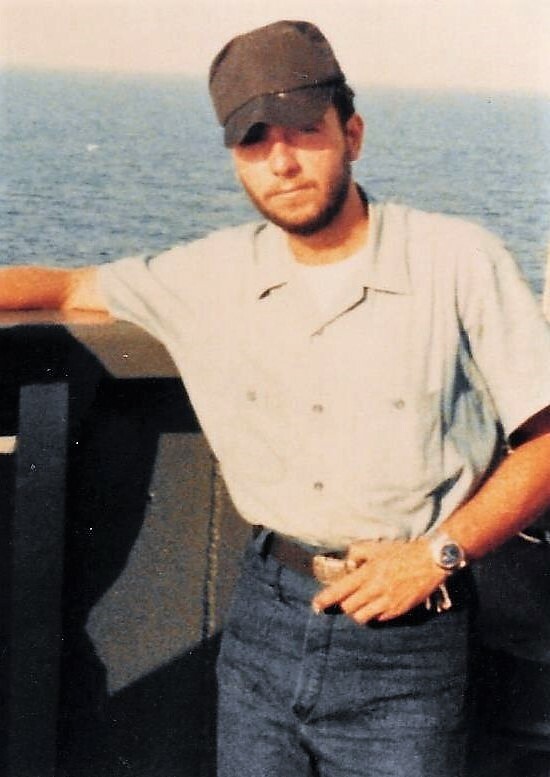 Mr. Buckley reportedly died in Hezbollah captivity in June 1985, despite the numerous measures the United States had employed to attempt his rescue. Taking this high-profile kidnapping as its central focus, this book is a dramatic and engaging account of the American backchannel intelligence and military efforts to help restore order to Lebanon’s protracted Hobbesian civil war, with the Iranian- and Syrian-backed Hezbollah’s Shi’ite insurgency the primary antagonist. Hezbollah’s insurgency took the form of systematically kidnapping and assassinating Westerners in Lebanon, whether academics, United Nations officers, Christian humanitarian aid officials and journalists. During Mr. Buckley’s brief tenure at the U.S. embassy, Hezbollah also organized two spectacular truck-driven suicide bombing attacks in Beirut on Oct. 23, 1983, with the first explosion killing 241 U.S. Marine Corps personnel at their barracks by the Beirut Airport, and the second killing 58 French peacekeeping personnel and six civilians. The Daily Mail offers a report on how convicted mob boss and murderer ‘Whitey’ Bulger was himself murdered. 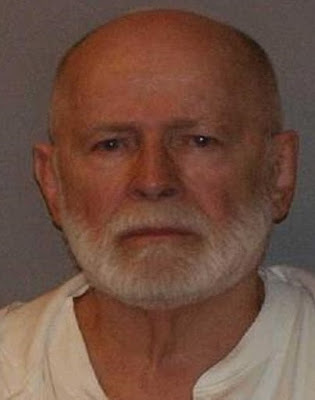 Wheelchair-bound Boston gangster James 'Whitey' Bulger Jr. has been beaten to death in a savage attack by fellow federal inmates, who reportedly pummeled him with a lock in a sock and tried to gouge his eyes out. Bulger was in general population when three inmates rolled his wheelchair to a corner out of view of surveillance cameras, beat him in the head with a lock in a sock, and attempted to gouge his eyes out with a shiv, a prison source told TMZ. 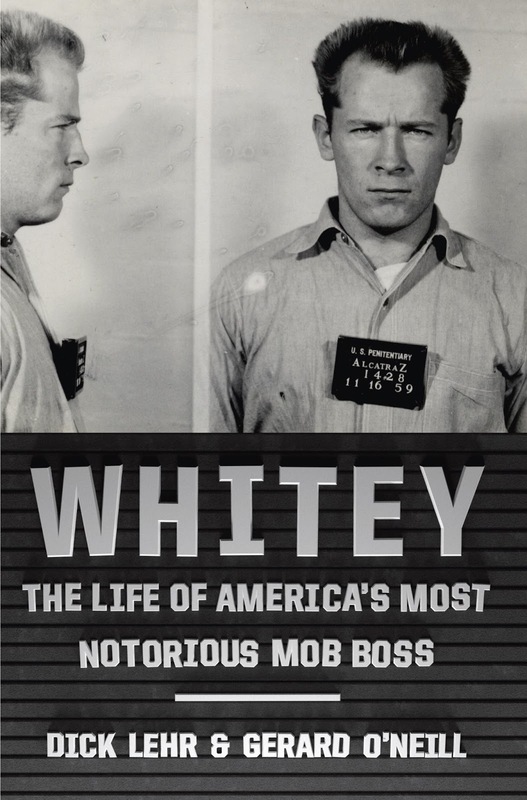 Bruce Golding at the New York Post reports on the death of gangster James “Whitey” Bulger in prison. 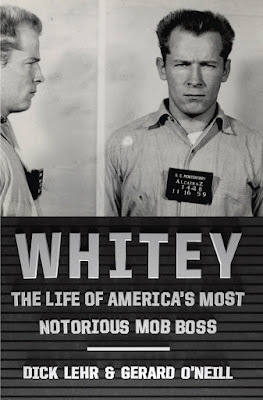 Infamous Boston gangster James “Whitey” Bulger was found dead shortly after being transferred to a federal prison in West Virginia, according to a report Tuesday. 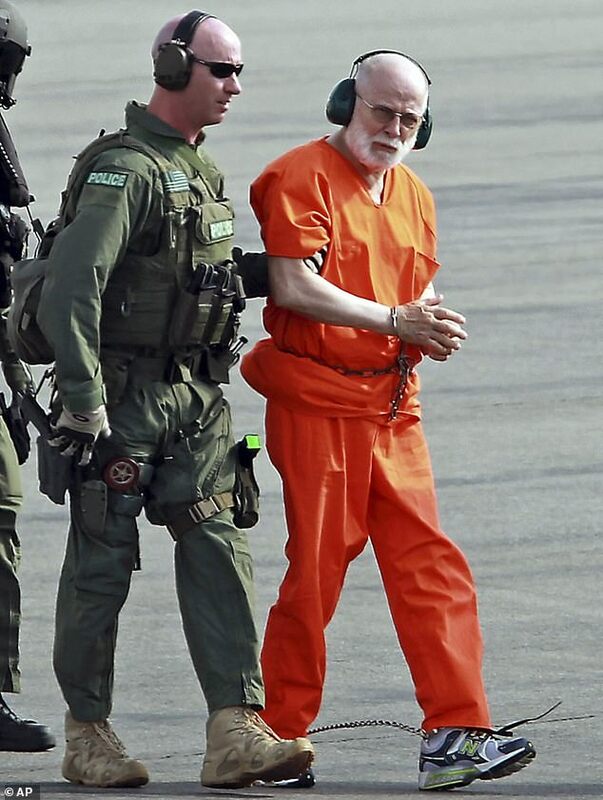 Multiple federal officials confirmed Bulger’s death, according to a tweet from NBC News investigative reporter Tom Winter. The report of Bulger’s death came about an hour after the WVNews website reported that a prisoner was slain overnight inside the Hazleton federal penitentiary in Bruceton Mills. 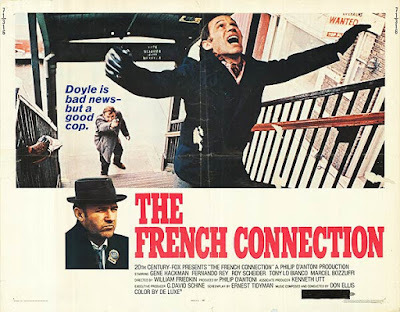 Ben Feuerherd at the New York Post offers a piece on the death of a retired NYPD detective who worked on the “French Connection” case, which was covered in a true crime book by Robin Moore and an award-wining, classic crime film. 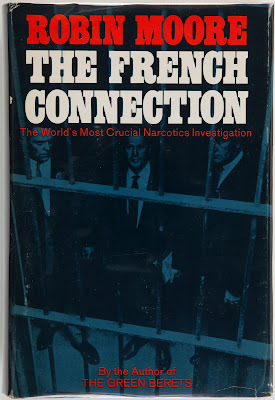 Retired detective John Cuddy, a longtime police investigator whose career in the NYPD helped bring down the “French Connection” heroin operation and Harlem gangster Nicky Barnes, died early Sunday morning in Suffolk County. He was 92. 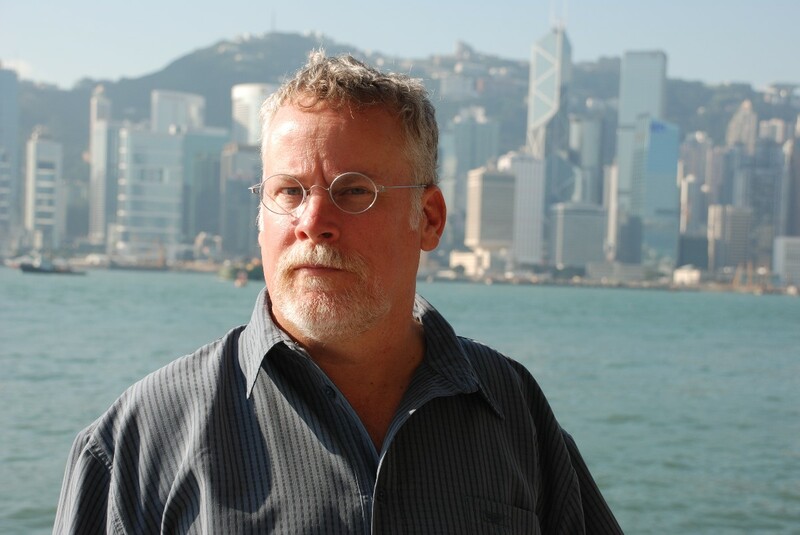 On the narcotics squad, Cuddy spent years rooting out heroin from opium dens in Chinatown in the late 1950s — and worked with other noted detectives, including Kitty Barry and John Kai. 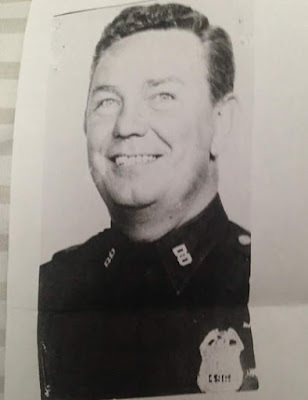 But his largest case came after he had been promoted to sergeant and was supervising narcotics detectives. 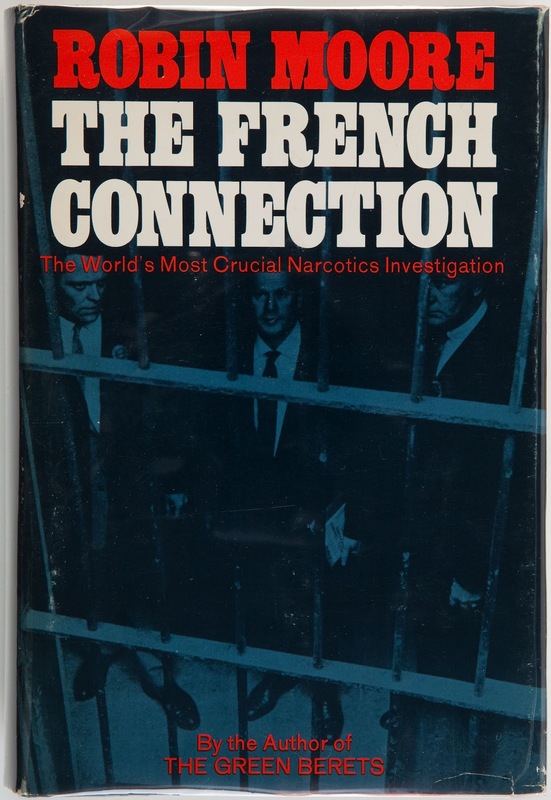 In 1961, under Cuddy’s supervision, detectives Eddie Egan and Sonny Grosso broke up an international heroin ring and seized more than a hundred kilos of the drug. The case went on to be immortalized in the “French Connection” movie and book, with Egan being portrayed by Gene Hackman. In 1971, Cuddy retired from the NYPD and took a job as an investigator with the Nassau County district attorney’s office — but his penchant for landing big cases didn’t stop. 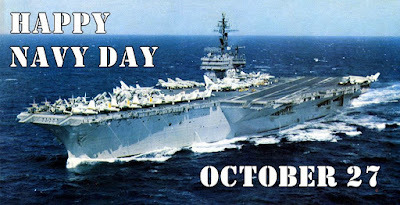 According to the Naval History & Heritage Command, when it was first celebrated on October 27, 1922, Navy Day was observed to focus public attention on the importance of the U.S. Navy. Although Navy Day was last formally observed on October 27, 1949, many still celebrate it to salute all the men and women who served in the U.S. Navy, past and present. 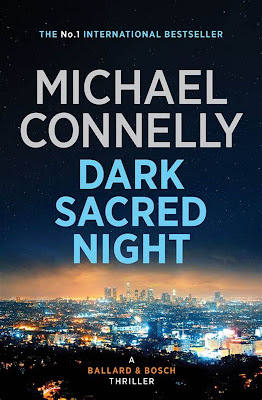 Declan Hughes at the Irish Times offers a piece on crime novelist Michael Connelly. When Philadelphia police obtained a search warrant and raided Dr. Kermit Gosnell's clinic eight years ago, they were seeking evidence of illegal prescriptions for opioids and other addictive drugs. 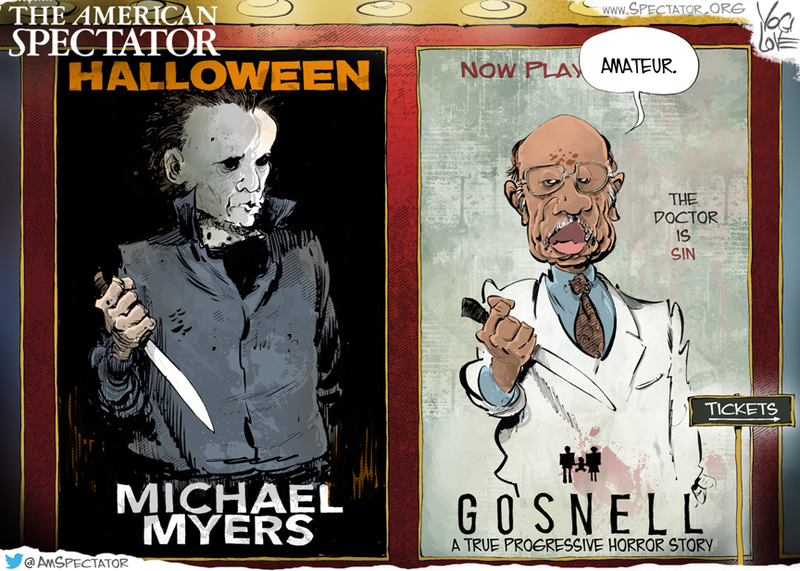 Gosnell would later be sentenced to 30 years in prison for running an illegal prescription mill, but they found much more. Gosnell’s Women’s Medical Society was no ordinary provider of abortion services. His clinic was filthy and later described by those who were there that night as “a house of horrors.” The place stank of cat urine and death. Police found infant body parts in the garbage disposal and in frozen in milk cartons in the freezer. A cabinet contained dozens of jars of baby feet the police later came to believe were souvenirs, but although the police knew something was terribly wrong, they weren’t sure just what they had stumbled on. They called in reinforcements. The ensuing investigation resulted in multiple indictments. 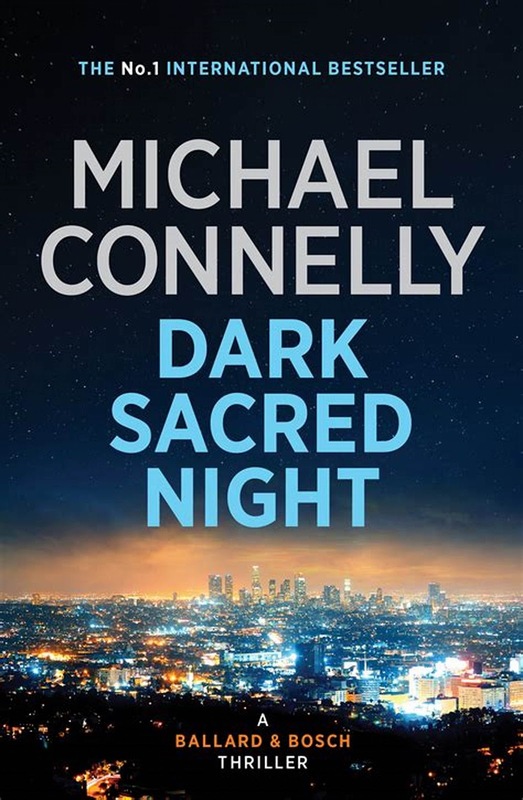 Not only was the facility substandard, poorly trained unlicensed employees were drugging Gosnell's patients with his permission, but the doctor was ignoring virtually every regulation on the books. Gosnell’s neglect and mistreatment of his patients, mostly poor and desperate, led to at least one death and perhaps more. The unsanitary conditions at the clinic resulted in dozens of hospitalizations with dangerous and even life-threatening infections. 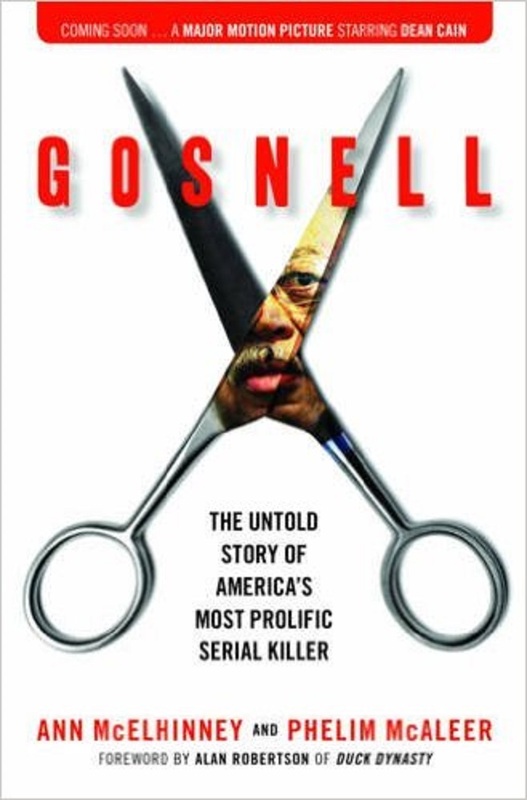 Worse, as the investigators dug deeper they discovered that Gosnell was performing not just legal abortions or even illegal partial birth abortions, but was in the habit of delivering babies live and then killing them. The Washington Times published my piece that gave a thumbs down on a female or black James Bond. 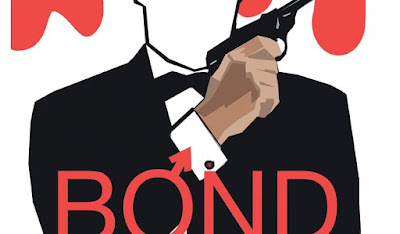 In a recent interview in the British newspaper the Guardian, Barbara Broccoli, the executive producer of the James Bond film series, basically ruled out the idea that Ian Fleming's beloved and iconic character would be portrayed by an actress once actor Daniel Craig gave up the role. The drive to have a female Bond perhaps began when actress Gillian Anderson retweeted a photoshopped image of her replacing Daniel Craig in a “Skyfall” movie poster. “It’s Bond. Jane Bond,” she wrote, partly, I presume, in jest. Ms. Broccoli’s idea that film makers should let Bond be Bond and simply create more female characters of their own can also be applied to those who wish to see James Bond portrayed by a black actor. … The late Sir Roger Moore, who died in May of last year at the age of 89, portrayed James Bond in seven films, beginning with 1973’s “Live and Let Die” to 1985’s “A View to a Kill.” He weighed in on the idea of a female, gay or black James Bond in an interview with the Daily Mail newspaper in 2015. 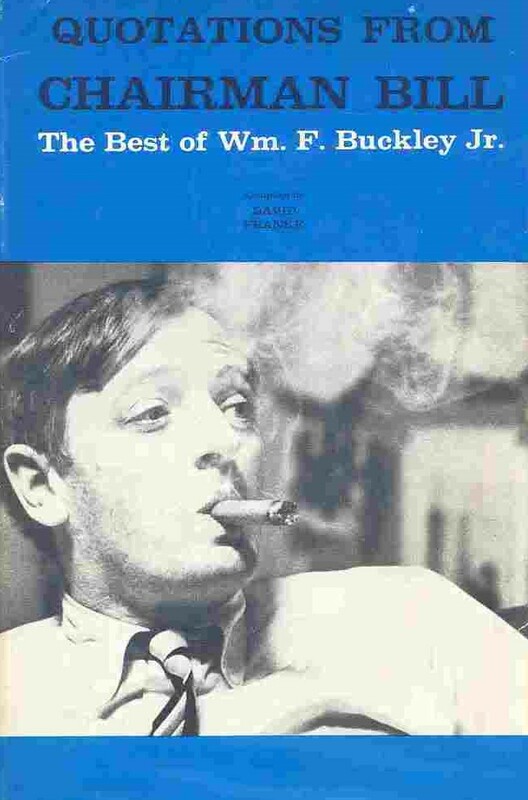 As a teenager in the 1960s, I was influenced greatly by conservative author, editor, TV host and newspaper columnist William F. Buckley. 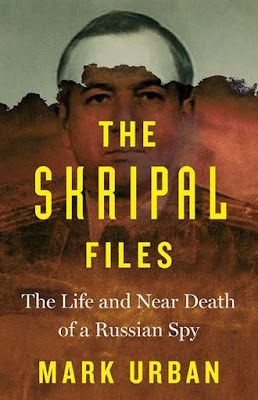 I read his newspaper columns, his magazine National Review and his many books, including his sailing books and his fine series of spy thrillers. 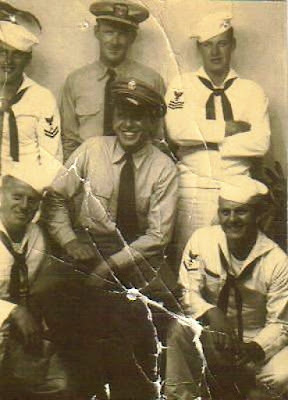 I was also a faithful viewer of his TV show, Firing Line. 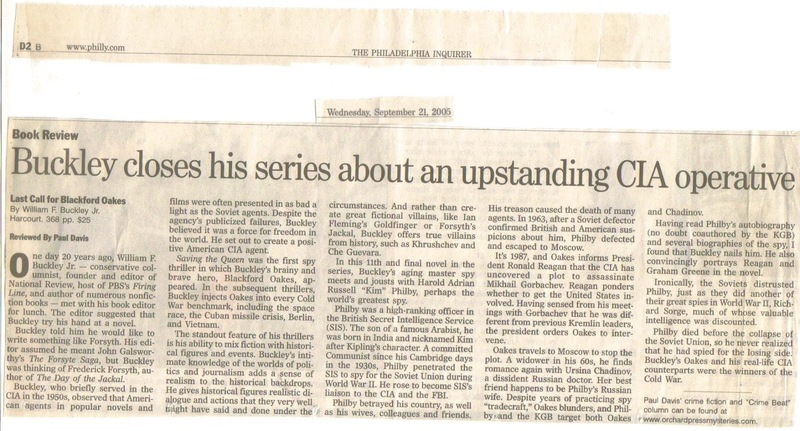 I’m thankful that I was able to review two of his books for the Philadelphia Inquirer. One was on President Ronald Reagan and the other was his last thriller. 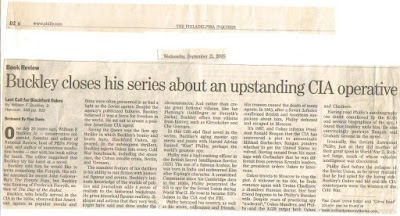 He was still alive when my review of Last Call for Blackford Oates appeared, and I hope he read it. 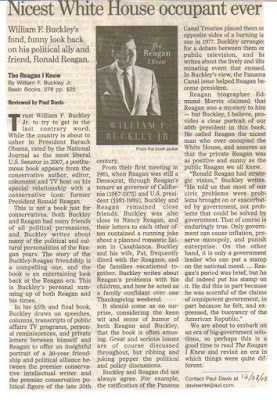 Ed Feuler offers a look back at the late, great William F. Buckley in the Washington Times. 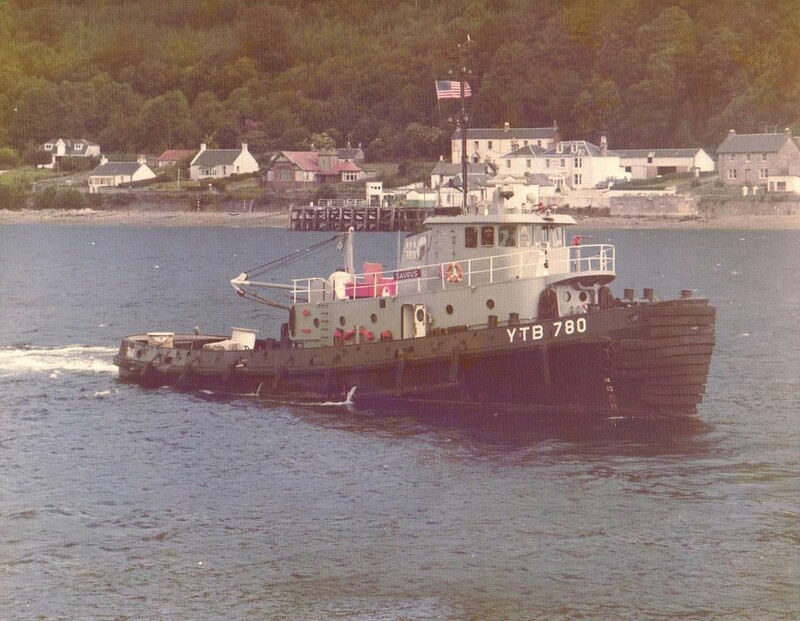 … But Bill’s influence went beyond his landmark magazine. 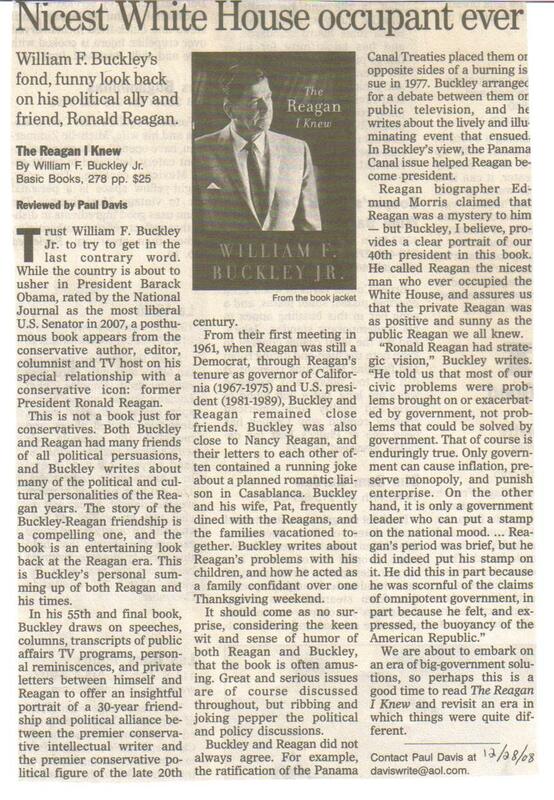 His biography itself is conservatism’s history. SSA employees do not contact citizens by telephone for customer-service purposes, and in some situations, an SSA employee may request the citizen confirm personal information over the phone. 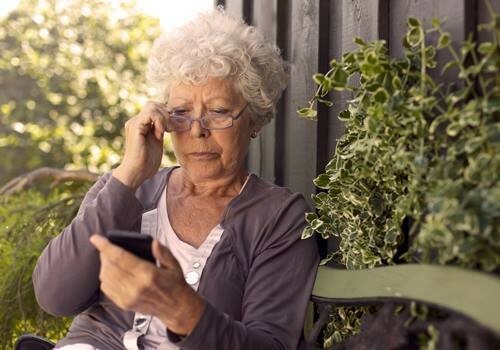 However, SSA employees will never threaten you for information or promise a Social Security benefit approval or increase in exchange for information. In those cases, the call is fraudulent, and you should just hang up. Veteran journalist and author Joseph C. Goulden offers a review in the Washington Times of Mark Urban’s The Skripal Files. Despite his shortcomings as a decent human, give Mr. Putin credit: He carries out his threats. Any person unfortunate enough to cross him is a step removed from the grave. The civilized world was shocked in March when a defected Russian intelligence officer, Sergei Skripal, and his daughter, Yulia, were stricken with a mysterious poison in the quiet British town of Salisbury. They were in critical condition for weeks but survived. Scientific tests identified the poison involved as Novichok, developed by Russia for germ warfare. It had been smeared on the door knob of the Skripal home. The attack matched earlier Russian murder operations, notably the poisoning death of defector Alexander Litvinenko in 2006. 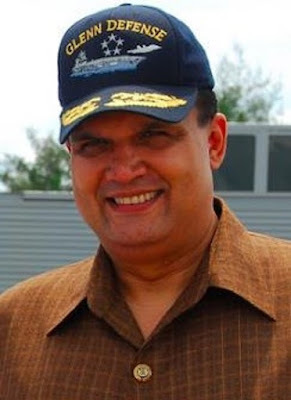 A former U.S. Navy Commander was sentenced today to 30 months in prison, followed by three years of supervised release, a $10,000 fine and $21,625.60 in restitution by the Honorable Janis L. Sammartino of the U.S. District Court for the Southern District of California. 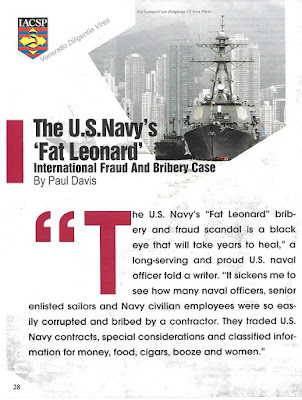 The case relates to a wide-ranging corruption and fraud investigation involving foreign defense contractor Leonard Glenn Francis and his Singapore-based company, Glenn Defense Marine Asia (GDMA). Assistant Attorney General Brian A. Benczkowski of the Justice Department’s Criminal Division and U.S. Attorney Adam L. Braverman for the Southern District of California, made the announcement. 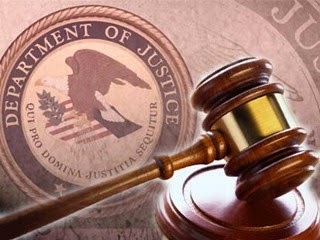 Earlier this year, Troy Amundson, 51, of Ramsey, Minnesota pleaded guilty to one count of conspiracy to commit bribery, admitting that he conspired with Francis and others to receive things of value in exchange for taking official acts for the benefit of GDMA and violating his official duties to the U.S. Navy. 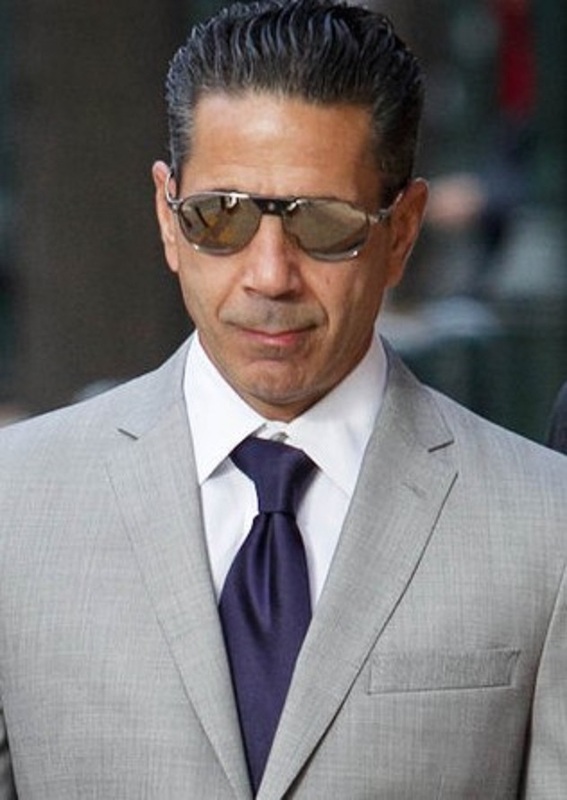 Francis pleaded guilty in 2015 to bribery and fraud charges. 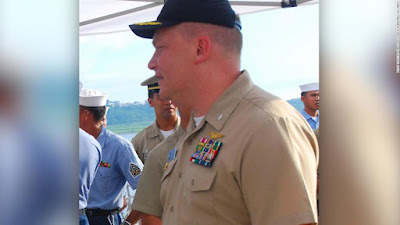 According to admissions made as part of his guilty plea, from May 2005 to May 2013, Amundson served as the officer responsible for coordinating the U.S. Navy’s joint military exercises with its foreign navy counterparts. 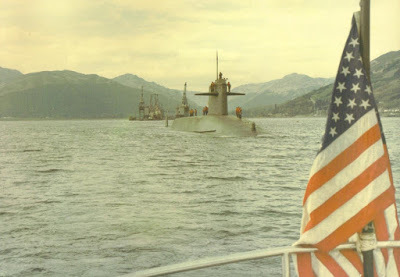 As part of his duties, Amundson was responsible for building and maintaining cooperative relationships with the U.S. Navy’s foreign navy exercise partners. Amundson admitted that from September 2012 through October 2013, Francis paid for dinner, drinks, transportation, other entertainment expenses, and the services of prostitutes for Amundson and other U.S. Navy officers, in return for sensitive information, such as U.S. Navy ship schedules, and for taking other actions in favor of GDMA and in violation of his official duties. Amundson further admitted that after being interviewed by federal criminal investigators in October 2013, he deleted e-mail correspondence with Francis. So far, 33 defendants have been charged and 21 have pleaded guilty, many admitting to accepting things of value from Francis in exchange for helping the contractor win and maintain contracts and overbill the Navy by millions of dollars. 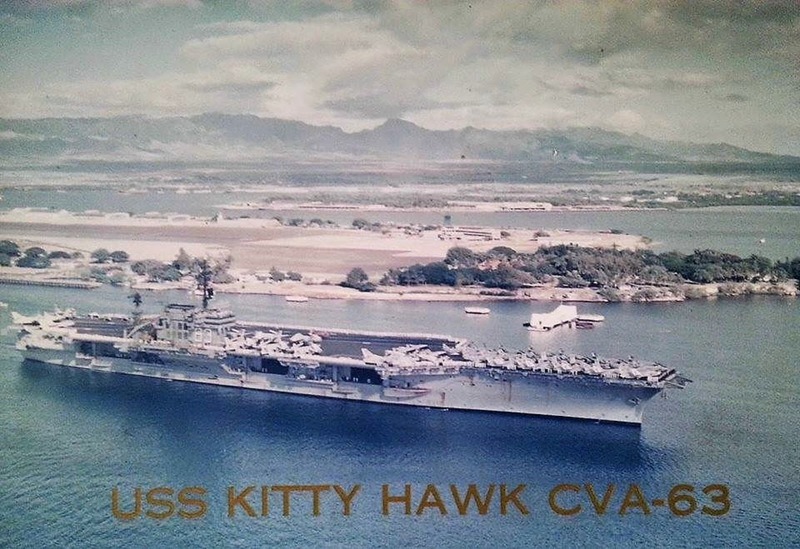 The investigation is being conducted by the Defense Criminal Investigative Service, Naval Criminal Investigative Service and Defense Contract Audit Agency. The case is being prosecuted by Assistant Chief Brian R. Young of the Criminal Division’s Fraud Section and Assistant U.S. Attorneys Mark W. Pletcher and Patrick Hovakimian of the Southern District of California. Christian Toto at the Washington Times offers a piece on the film Gosnell. It was a movie destined for failure — relying on crowdfunding for its shoestring budget, garnering little to no attention among liberal media outlets and opening in only 673 theaters around the country. 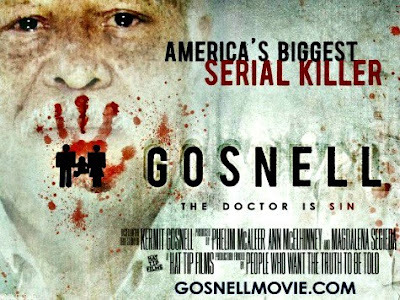 Still, “Gosnell: The Trial of America’s Biggest Serial Killer” succeeded in its opening weekend at the box office, becoming the No. 12 film release last week. Its $1.16 million in ticket sales placed the film just behind “A Simple Favor” ($1.3 million) and just ahead of “Crazy Rich Asians” ($1 million), according to the Box Office Mojo website. 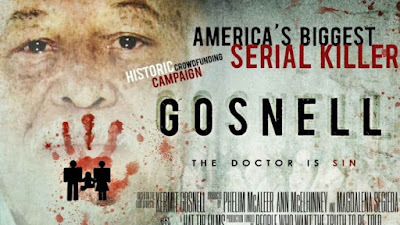 What’s more, “Gosnell” enjoys a 67 percent “fresh” rating among critics and a 99 percent audience “like” rating on the Rotten Tomatoes website. The film, which chronicles the crimes and conviction of abortionist Kermit Gosnell, owes part of its success to its 29,000+ donors in its 2014 Indiegogo.com crowdfunding campaign. Terry J. Albury, 39, a former Special Agent of the FBI, was sentenced today to 48 months in the District of Minnesota in connection with his unauthorized disclosure and retention of classified national defense information. "We are conducting perhaps the most aggressive campaign against leaks in Department history," said Attorney General Sessions. "Crimes like the one committed by the defendant in this case will not be tolerated—they will be prosecuted to the fullest extent of the law and punished. I want to thank Assistant Attorney General Demers, U.S. Attorney Terwilliger, and their attorneys for their hard work in prosecuting this important case. Today's sentence should be a warning to every would-be leaker in the federal government that if they disclose classified information, they will pay a high price." "Every FBI agent has a solemn obligation to protect classified information from unauthorized disclosure to safeguard our national security. Terry Albury betrayed that responsibility, and he betrayed the trust bestowed on him by the American people," said FBI Director Christopher Wray. "His sentencing today demonstrates those who violate the law by disclosing classified information will be held responsible for their reckless and illegal actions." "Terry Albury willingly disclosed classified information that he had taken an oath to protect, for his own purposes," said Assistant Director in Charge Nancy McNamara. "He violated the trust that was placed in him by willfully providing information that could endanger national security to individuals not authorized to receive it and lied to the FBI about his actions. Albury violated the trust that was placed in him and his attempt to leverage national security information for his own reasons brought him to this sentence today. The FBI will continue to take all necessary and appropriate steps to thoroughly investigate individuals, no matter their position, who undermine the integrity of our justice system by lying to federal investigators." Assistant U.S. Attorney Danya E. Atiyeh of the Eastern District of Virginia, and Trial Attorneys Patrick T. Murphy and David C. Recker of the National Security Division’s Counterintelligence and Export Control Section prosecuted the case. Chris Palmer at the Philadelphia Inquirer offers a piece on the two year prison sentence given to Joseph Merlino, the reputed boss of the Philadelphia Cosa Nostra organized crime family. WASHINGTON, Oct. 15, 2018 — NATO Secretary General Jens Stoltenberg and Army Gen. Curtis M. Scaparrotti, the Supreme Allied Commander Europe and commander of U.S. European Command, made a statement about deterrence just by their presence aboard the aircraft carrier USS Harry S. Truman in the North Sea during an Oct. 12 news conference. 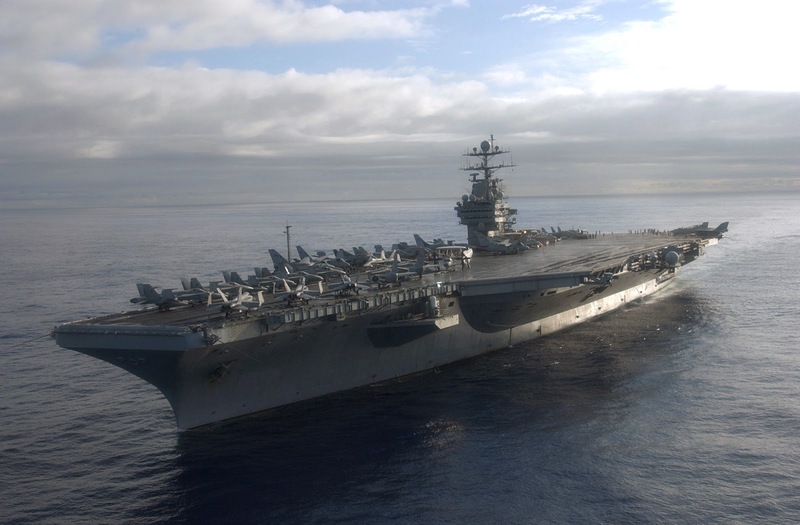 The carrier is participating in Exercise Trident Juncture 18, the largest NATO exercise since the 1980s. The exercise will be held Oct. 25-Nov. 7. Trident Juncture showcases the defensive might of the 29-nation alliance. More than 45,000 service members, 60 ships and thousands of vehicles will participate in the exercise in and around Norway. The exercise will test NATO’s high-readiness forces, and send a clear message of alliance. 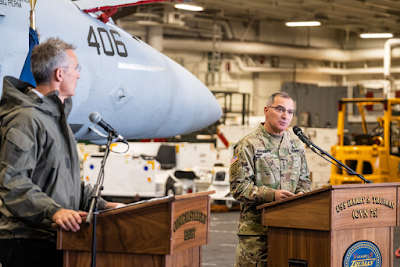 The general stressed that the alliance is changing and adapting to new threats not only from Russia but across the spectrum. Trident Juncture itself includes the cyber domain, space and activities short of war. NATO nations must train together to handle these new multinational, multi-domain threats. 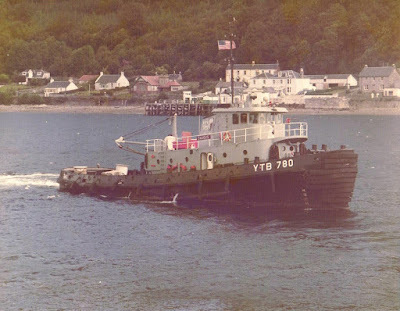 Both Stoltenberg and Scaparrotti noted that the ship’s namesake, President Harry S. Truman, was in office when the Washington Treaty that established NATO was signed in 1949.